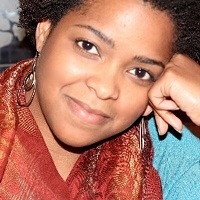 Novera King is an all-inclusive writer, sometime content designer, and variety TV producer. Slow runner. Type-A lazyass cynical idealist. Lover of pie. She is also a Writer/Narrative Designer at ArenaNet, working on Guild Wars 2's Living World.